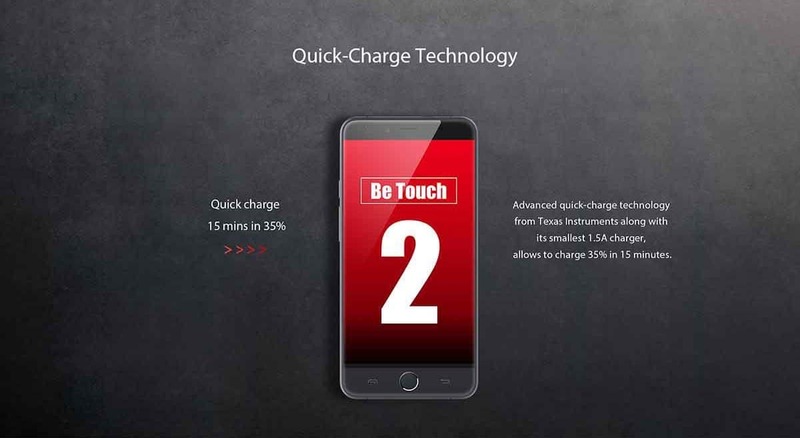 Pre-order/Buy Ulefone Be Touch 2 for Just $179.99, everbuying.net offering this price drop upto July 1st, the sale will go live from July 5th onwards. It’s almost end of June month, that means we’ve completed almost half-year in 2015. There were many smartphones released into the market with heavy, tight, low and affordable budget and we’ iGadgetsworld tried our best to bring up some of the coolest offers to our fans. First of all this one is not a clone of iPhone 6 but the front-end design resembles the iPhone 6 but not with in the features. 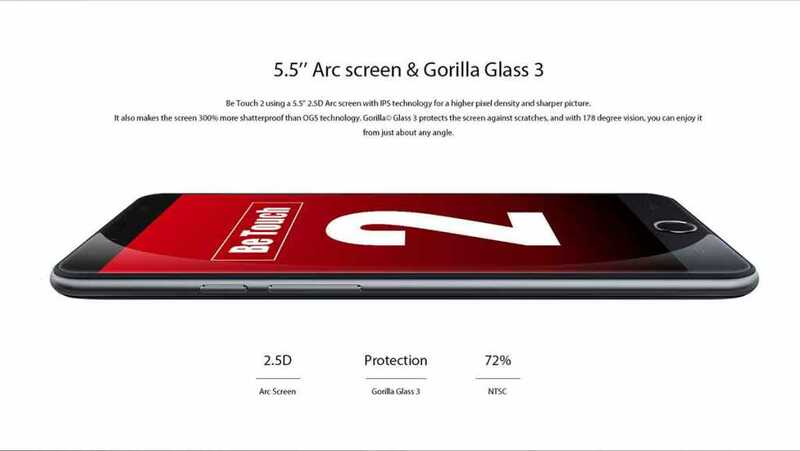 It sports a 5.5 inch, 2.5D Arc screen with IPS display having a screen resolution of 1920 x 1080 pixels.The screen is protected with Corning Gorilla Glass 3. 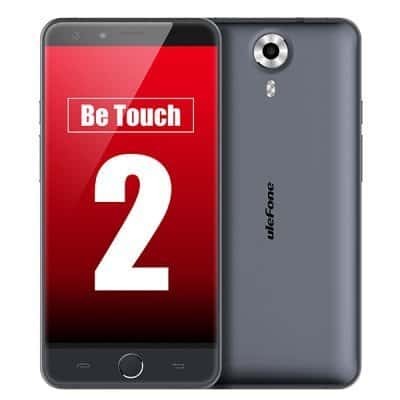 Basically this is a dual sim 4G smartphone, powered by MediaTek – MTK6752 chipset (64 bit) with 17GHz Octa core processor and has a GPU – ARM Mali 760MP2. It has a RAM of 3GB and an internal storage of 16GB. The memory can be expandable using TF card up to 64GB. Coming to the cameras, the rear one is of 13MP with auto focus and flash light while the front-facing camera is of 5MP- perfectly suitable for the selfie lovers. In order to power up the entire phone, it boasts a 3050 mAh ( kinda heavy) battery. In just 15 minutes it can be charged up to 35%. It runs on Android’s latest 5.1 OS (Lollipop). Other connectivity features like WiFi, bluetooth, GPS etc are included under the hood. It is available in two variants Metal Grey and Silk white. 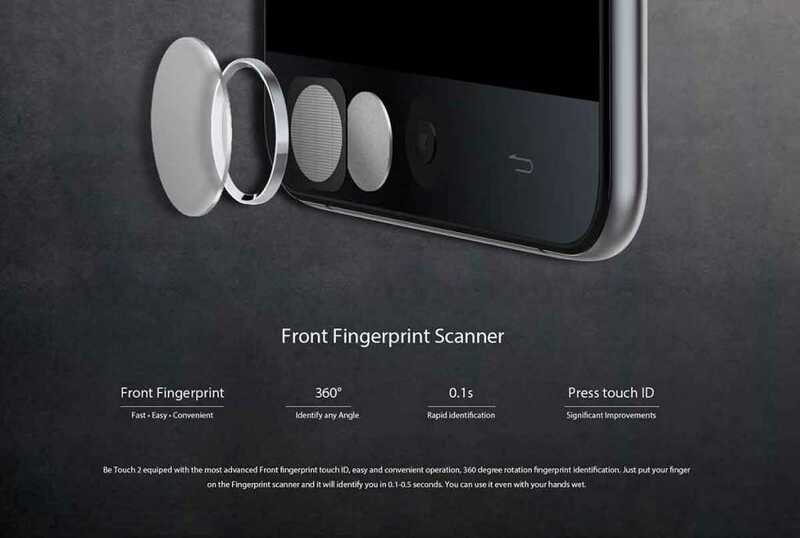 One special feature that caught our eye is the finger print scanner on the touch-id. Keeping all these apart, let me talk about the pricing. Having these high-end specifications, the phone is priced at $424.69*. Well its too huge isn’t it, don’t worry we’ve the offer for you. Everbuying.net is a new eCommerce site in the china which is getting popular all over the country as of its wholesale prices on the gadgets. We found this deal on that site. Actually there’s a campaign running on the site which is like a flash sale with different concept. From June 16th to July 1st – for the first 10 persons who order this smartphone, the phone will come for just $179.99 ( almost 58% off ). Well, its kinda depends on luck and for the next buyers it will be around $229.99. Hold on, this wasn’t our offer, We got the information regarding a new offer ( little change in the present campaign). 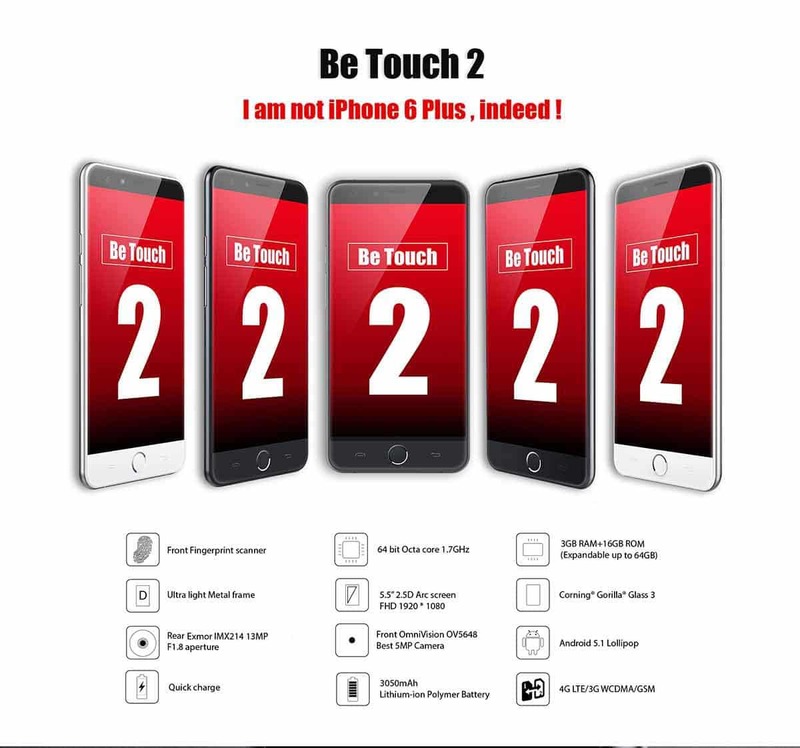 No more 10 buyers price drop campaign, for the next 2 days, everyone can pre-order the Be Touch 2 smartphone for the offer price of $179.99. The deal will be closed by July 1st and the prices will go up again for $229.99. So be sure to buy this before the offer closes. The sale will go live from July 5th on wards as the stock comes in. Remember this a new smartphone which is not yet released anywhere. We asked some questions regarding the international warranty and shipping and here’s their answer: yes, we offer international warranty and free shipping. Users can know this while ordering it as we show everything in the order receipt. It’s a go from us , Pre-order the Ulefone Be Touch 2 for Just $179.99 now !